Now that the Holiday Season is almost upon us, we are still in the process of reserving dates for valet parking for private events! Whether it be a corporate holiday party, private event, or just a small get together, Uptown Valet & Transportation would love the opportunity to service your event. We always include signage (unique signage can be arranged as well), valet tickets, cones, umbrellas (if needed), podium, and key box. 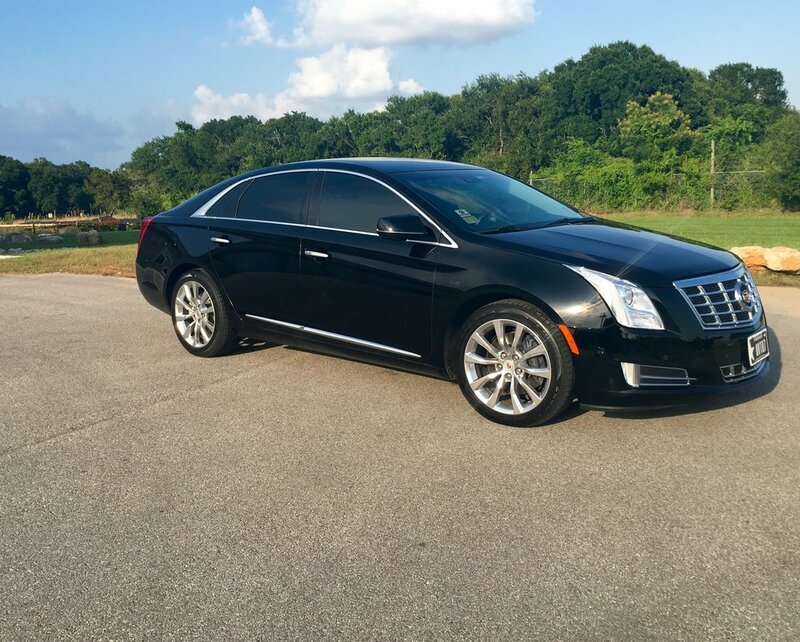 Uptown Valet & Transportation can also pre-arrange black car service or shuttle options to make sure your guests get home safely as well. Let us know if we can help with your holiday event - 512.394.6210 or reservations@uptownvalet.com or here! Picture of the lovely Caswell House! Uptown Valet & Transportation wants to be your preferred partner for Airport Transportation and your Corporate Transportation Provider! 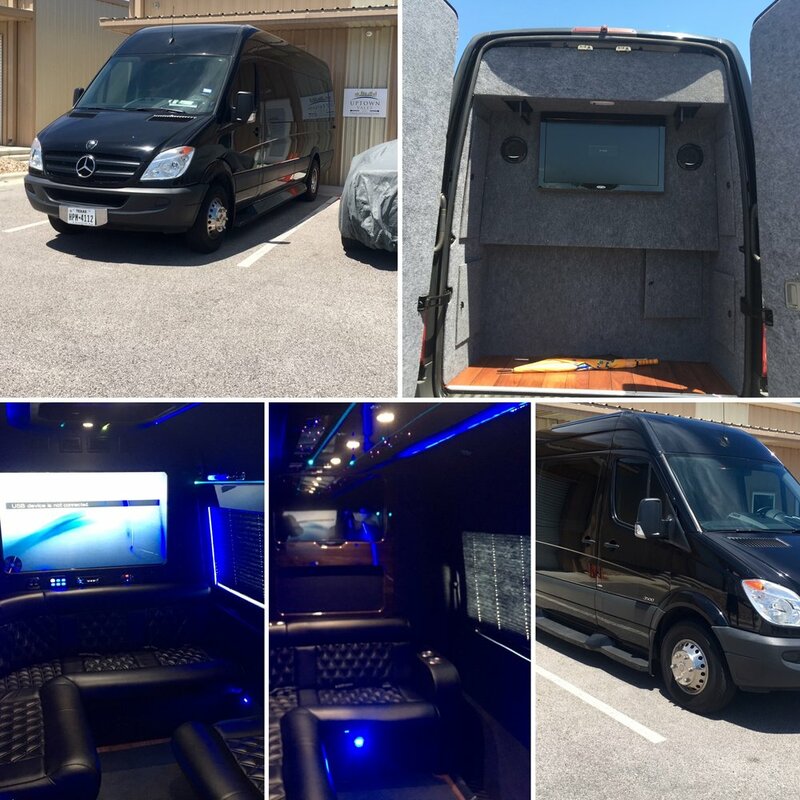 Some benefits of utilizing Uptown are: licensed and extremely professional chauffeurs, late-model fleet, 24-7 customer phone support, chilled bottled water on every trip, private app for our clients' use only (you will be informed of driver location at all times, you may make reservations at your convenience), quick billing, and the list goes on...! You can also make reservations here! We are so proud to announce that Uptown Valet & Transportation now has the reach for worldwide travel! 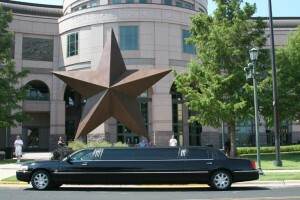 Because we are a part of a worldwide network of providers associated with the National Limousine Association, Uptown Valet & Transportation can now make sure that you not only get to Austin Bergstrom with ease, comfort, and professionalism, but we can also pick you up when you arrive in your destination of choice. 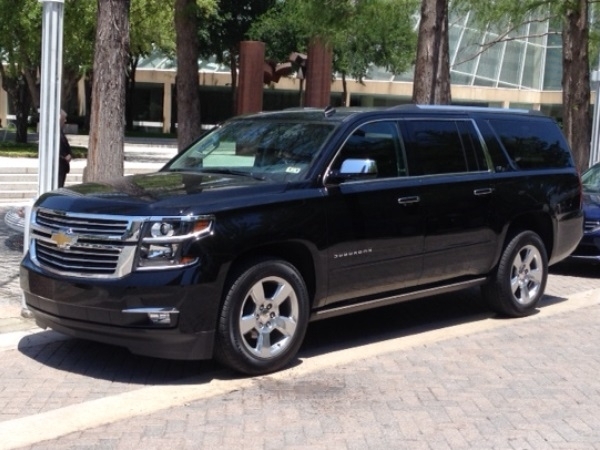 We can arrange your transportation for all of your destinations at the same time of booking your trip in Austin. We can provide transportation for any size of group, from a sedan for 1 passenger, to motor coach buses for large corporate functions. 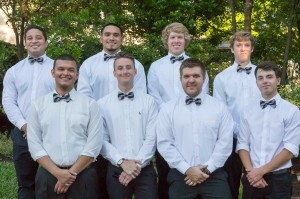 Uptown Valet & Transportation is committed to giving you "A Higher Standard of Service!" 2016 Borrowed and Blue Winner! We are so happy to announce that we have been selected as a 2016 Borrowed and Blue winner for Transportation! Thank you to all of our vendors, clients, and wonderful staff that helped contribute to our success! We are looking forward to a busy Summer/Fall and can't wait provide service for our current clients and future ones as well! 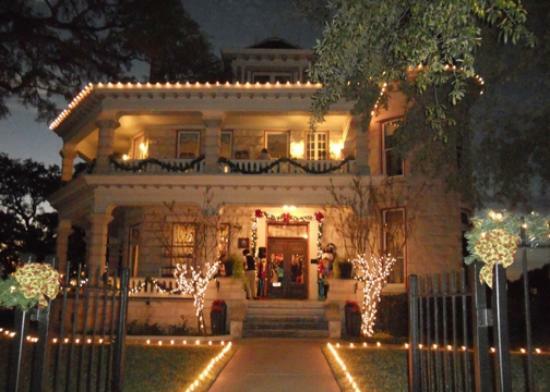 We're excited to again offer tours of the best Christmas lights in Austin for the 2014 holiday season. Our Holiday Lights Tour shows off some of the best Christmas light displays in Austin and begins with the Austin Trail of Lights at Zilker Park and continues with a tour through some of the most festive neighborhoods in the city. We'll guide you through Austin's best light displays, and if you have anywhere you’d like to see then just let us know - we're happy to accommodate. There is a three hour minimum on our limousines; they have room for 8-10 people and come stocked with hot chocolate, peppermint bark and holiday cheer. Happy Holidays from Uptown Valet and Transportation!